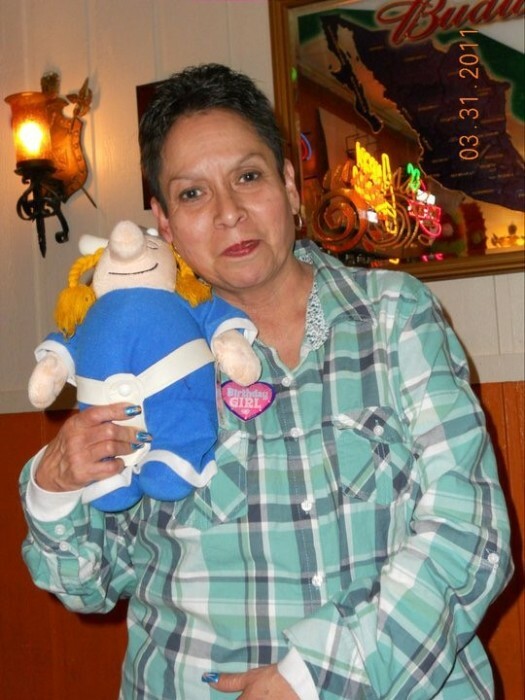 Linda Moreno was called home to the Lord on Tuesday, March 5th, 2019. She leaves behind 2 daughters, Lisa Garcia, 38, and Angela Garcia-James, 31. Linda was the youngest of six siblings, and is preceded in death by her mother, Virginia, father, David, brother David, and sisters, Gloria and Maria. Linda was a creative individual, a lover of music and art, and enjoyed gifting her family with colorful works that she had created. 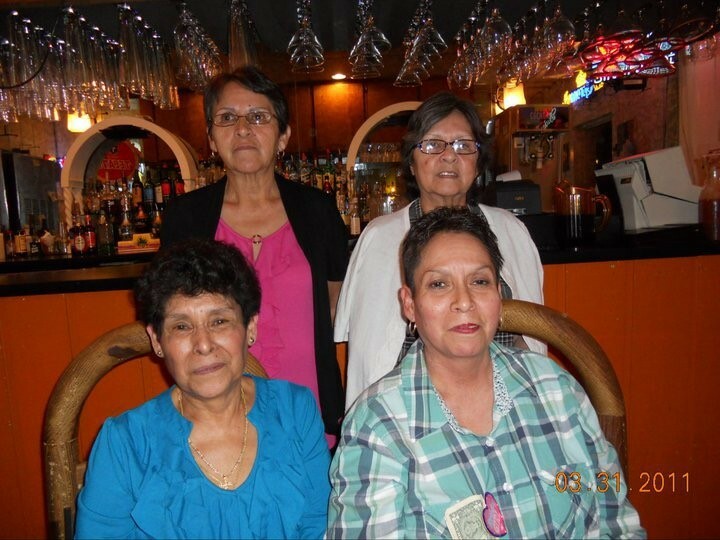 She taught her daughters the importance of loving others for who they are, and to always help those in need. Linda believed in giving the best of herself to others, and in her professional life, held service positions in accounting and retail. Linda will be fondly remembered by her children, and her large extended family. She made many special friends along her journey, and we know she is grateful for the richness they added to her life.